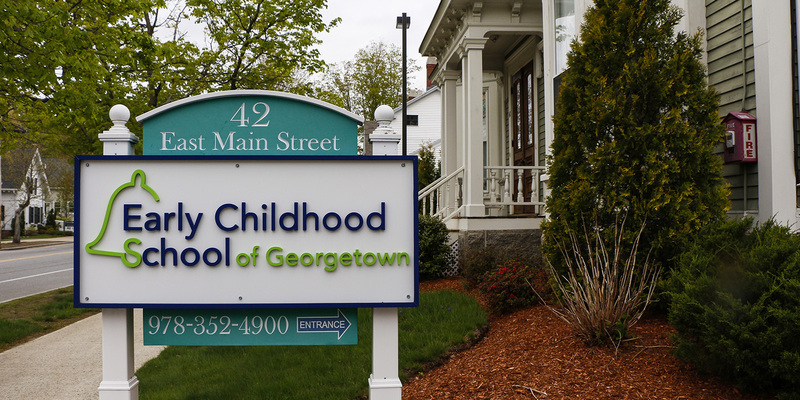 Welcome to the Early Childhood School of Georgetown. 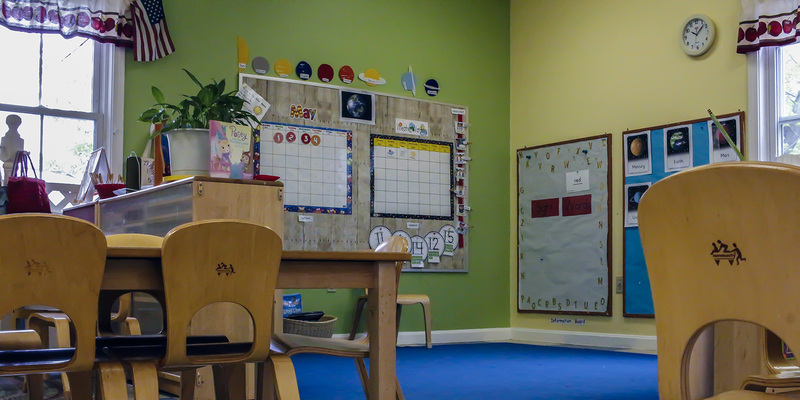 We believe in creating an atmosphere where parents, teachers and children are learning and growing together. 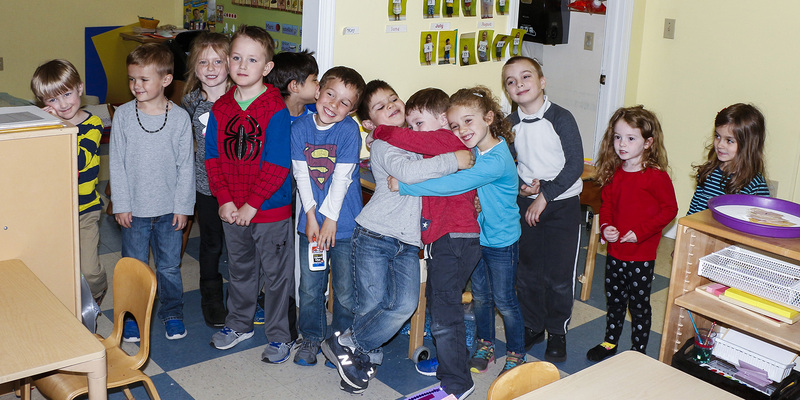 We ensure that each child enters Kindergarten with the skills for success. Are you interested in enrollment? Let's see if ECSG is a good fit for you and your child. 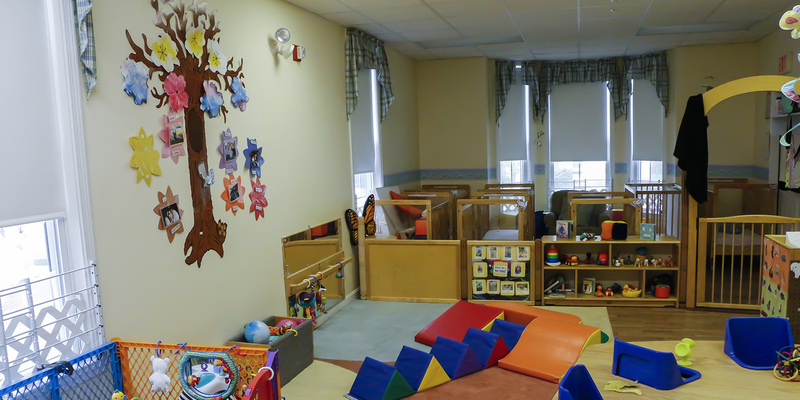 Stay abreast of the latest tips on early childcare education from Susan Dunn. Parents, teachers and children are learning and growing with each other.